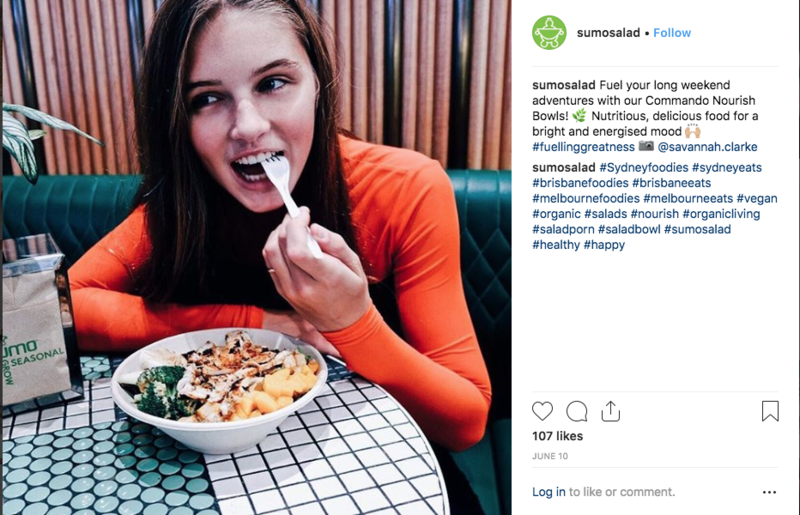 SumoSalad has been dedicated to providing healthy fast food at an accessible price to Australians since 2003. 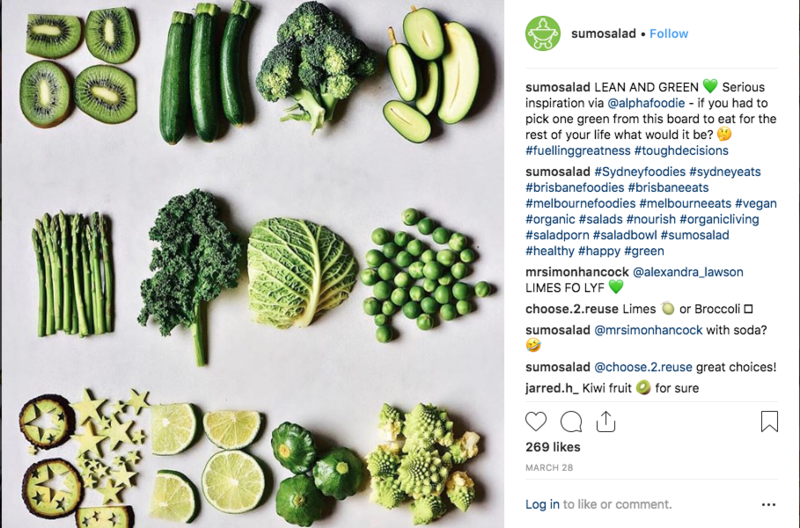 The business has over 100 stores in Australia, New Zealand, Singapore, the United Arab Emirates and Brazil, serving over 8 million salads a year. However, we noticed their core values and priorities were not reflected properly in the company’s communication strategy. 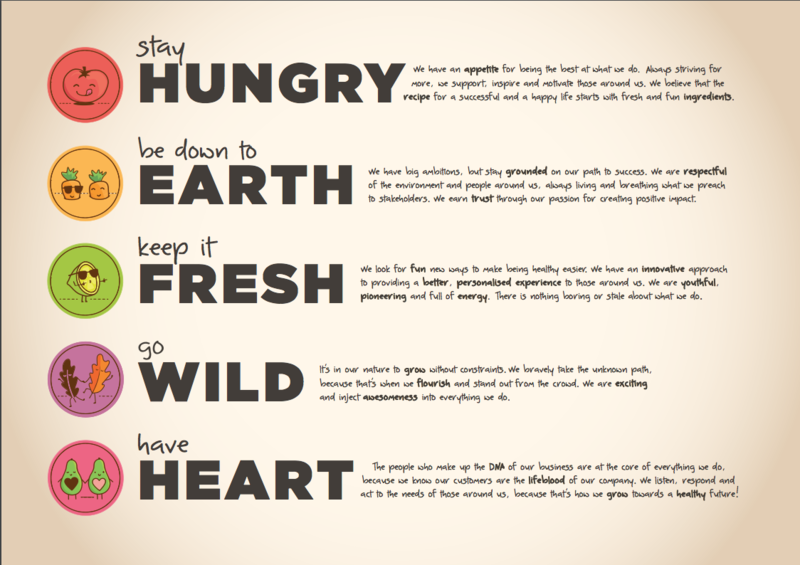 Together with Sumo Salad, The Conscience Organisation held a series of collaborative workshops to grow the brand and put into words the company’s mission statement while clearly defining Sumo Salad’s communication pillars. Sumo’s brand values are currently being used for both internal and external communication. The work allowed this beloved Australian brand to successfully resonate with their audiences. “The collaboration results resonated with staff, franchisees, customers, suppliers, and all other stakeholders”.